What are you listening music when do something?. Music have a benefits with your mood. And sometimes music can help you for focus. Some opinion tell if music good for health. Fresh research from Austria has found that listening to music can help patients with chronic back pain. And a recent survey, found that after counselling, patients found group therapy such as art and music therapy, the most useful. Music works on the autonomic nervous system - the part of the nervous system responsible for controlling our blood pressure, heartbeat and brain function - and also the limbic system - the part of the brain that controls feelings and emotions. According to one piece of research, both these systems react sensitively to music. Experts say listening to music during exercise can give you a better workout in several ways. Scientists claim it can increase your endurance, boost your mood and can distract you from any discomfort experienced during your workout. For many people suffering from memory loss the spoken language has become meaningless. Music can help patients remember tunes or songs and get in touch with their history. This is because the part of the brain which processes music is located next to memory. Hello everyone, im happy because Ramadhan is coming. So, let me tell 4 beautifully vaulted mosques in Indonesia in my opinion 1. 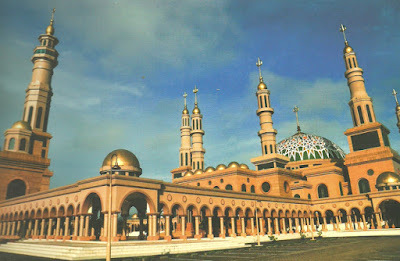 Islamic Center Mosque Samarinda. The Islamic Center of Samarinda Mosque, which occupies 43,500 square meters of land, stands on the banks of the Mahakam River. 2. Al Akbar Mosque Surabaya. 1. Be Confident! The key to successful interviews is confidence. How come? With confidence, you will be more focused to maximize your teak. When you are confident, then you will be able to establish good communication with the interviewer. 2. Be Honest Confidence is good, but honesty is what counts. Better agan say the honest thing about yourself agan for the company's HRD can put agan in the work in accordance with the ability. 3. Good Atitude “When you are joyful, when you say yes to life and have fun and project positivity all around you, you become a sun in the center of every constellation, and people want to be near you.” ― Shannon L. Alder . Try to be polite, polite in the sense of keeping the words to be talked about, not to speak with a high tone, joking reasonably, because it is sometimes the sense of humor can make agan-agan more liked by many people loh! 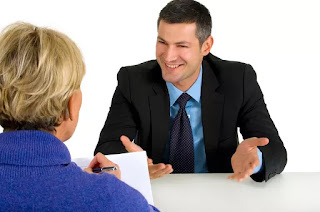 Lastly, do not forget to shake hands at the beginning and end of the interview, and say thank you. Have a unique when mudik season comes, what is mudik?. Mudik is when a people back to village location they from. So many people when close to ied mubarak day they are back to village where they came from. In jakarta and some city, when part of people mudik. The city be a quiet. Road, mall, and office look quiet. No many vechile in this city. The air feels good. This picture give a how to the air in jakarta when busy and when ied mubarak day. This picture take when morning with same time, show slowly the pollution gone and make Jakarta have a cool air. 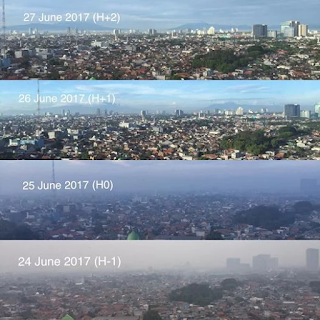 in 24 june show how Jakarta when normal day. In 27 june Jakarta look like don’t have good air when morning, its because many a pollution. Look how deferent until 27 june. Its nice yeah. I like when my capital city have a cool air. The sun light, the rood, the day. Its look greate for me.